Just like our bodies need to constantly be breathing in and out, our souls and minds need to be constantly breathing in the refreshing air of God’s Word and breathing out our response to Him. Here are some tools to help you do just that. 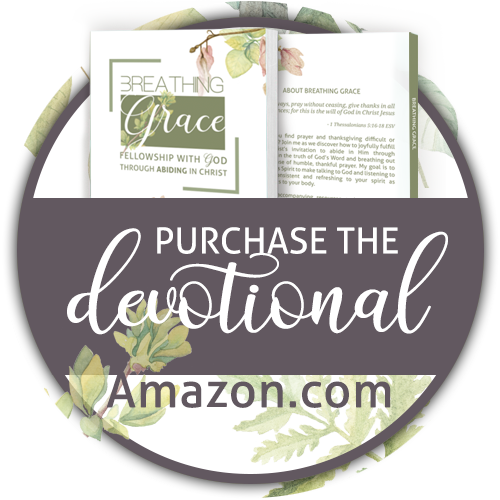 A 50 day study focusing on how to make Bible reading and prayer as consistent and refreshing to your soul as breathing is to your body. Purchase hard copies from Amazon. Purchase a digital versions for iBook or Kindle from Etsy. 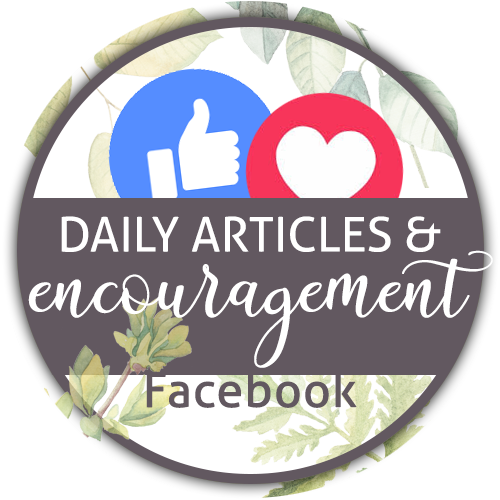 This journal is designed to accompany the devotional but can also be used on its own with any other Bible study. Purchase a hard copy from Amazon. Purchase a downloadable copy for printing in a binder from Etsy. Make this year one where you immerse yourself in God’s Word and commit large portions to memory. 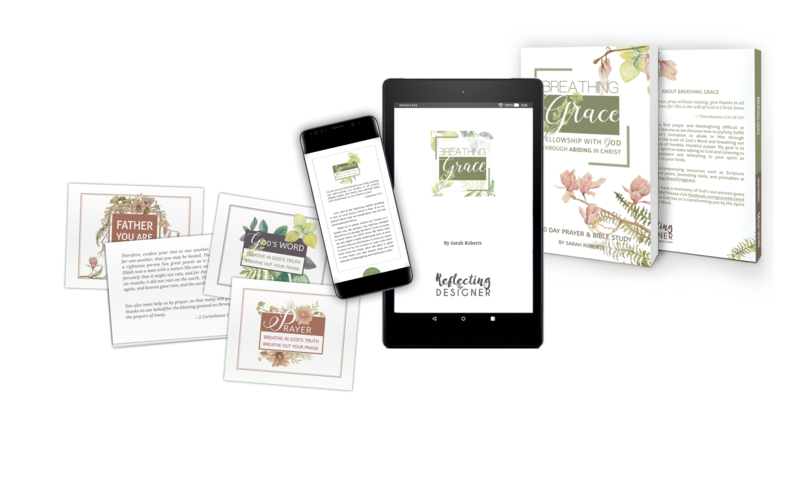 Start with any one of the Bible memory packages available both for print as well as interactive digital versions focusing on God’s Word, Prayer, God’s Greatness, God’s Goodness with more to come. You can find all of these on Etsy.com/shop/breathinggrace. More tools will be added on a regular basis.